The police activity also prompted a shelter-in-place order in the area. A possibly armed man that was barricaded inside a Union City house prompted a shelter-in-place order Tuesday, police said. The warning was issued around 10 a.m. after a woman called 911 and reported that a man, who is believed to be in possession of a gun, was in her home located in the 33900 block of Railroad Avenue, according to police. The suspect surrendered and was taken into custody after 3 p.m. 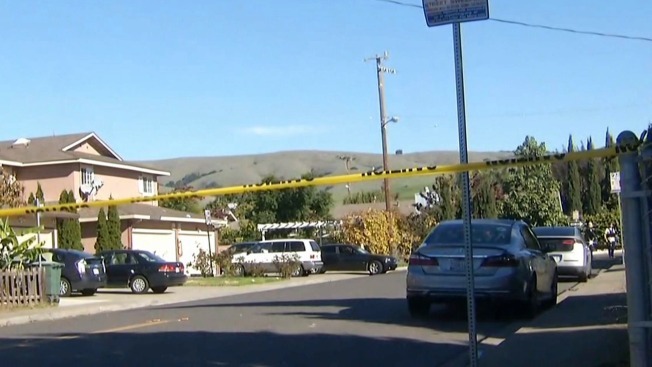 The woman, who also reported that she has been held captive by an ex-boyfriend for two the past two days, was able to leave the house and speak with police, prompting authorities to block off a city street and surround the residence. Officials negotiated with the suspect, who initially refused to come out, police said. The woman was not injured and no one else is believed to be inside of the residence, police said. Neighbors were evacuated or told to stay indoors during the standoff.